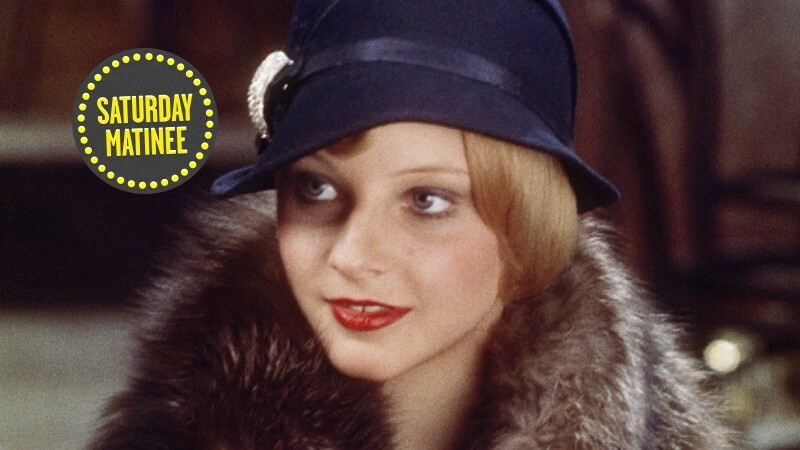 For this week’s Criterion Collection Edition on FilmStruck, we’re taking a close look at the inner workings of the legal system with one of Hollywood’s most gripping and nuanced courtroom thrillers. 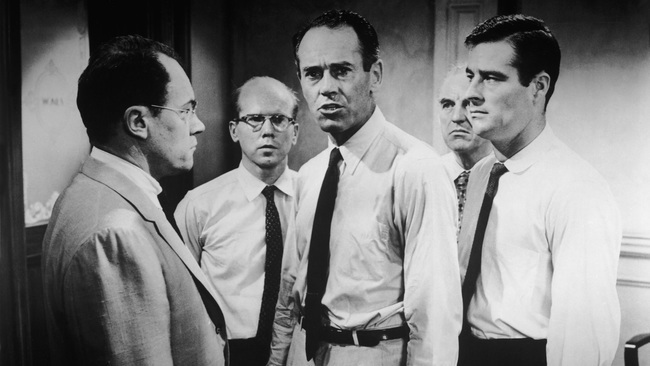 Sitting in on the tense deliberations of a jury in a capital-murder trial, led by dissenting voice Henry Fonda, Sidney Lumet’s 1957 film 12 Angry Men (1957) delivers a powerful vision of American justice, bolstered by an extraordinary ensemble cast. Supplements on our edition include a comprehensive production history as well as two related teleplays: an earlier version of the drama, directed by Franklin J. Schaffner, and Tragedy in a Temporary Town, also directed by Lumet and written by 12 Angry Men scribe Reginald Rose. 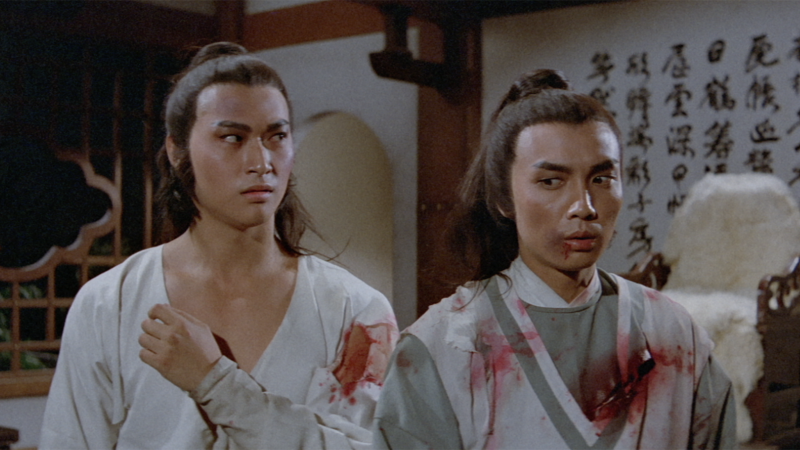 Also up this week: two subversive takes on religious belief and a double bill of idiosyncratic westerns. 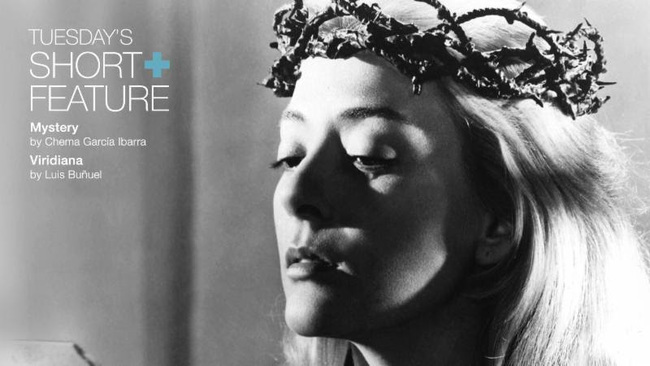 Catholicism takes center stage in this pairing of irreverent explorations of faith: Luis Buñuel’s 1961 Palme d’Or winner Viridiana, the tale of a devout nun struggling in a fallen world that was roundly denounced by the Vatican, and avowed Buñuel devotee Chema García Ibarra’s 2013 short film Mystery, in which the Virgin Mary speaks through believers through the back of a man’s neck. 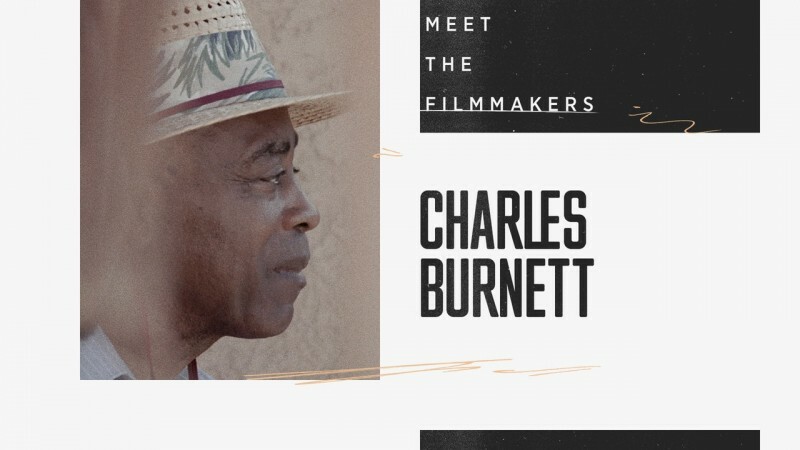 Check out a new interview with García Ibarra, in which the Spanish filmmaker discusses the influence of Buñuel on his work and the role of Catholicism in his own worldview. 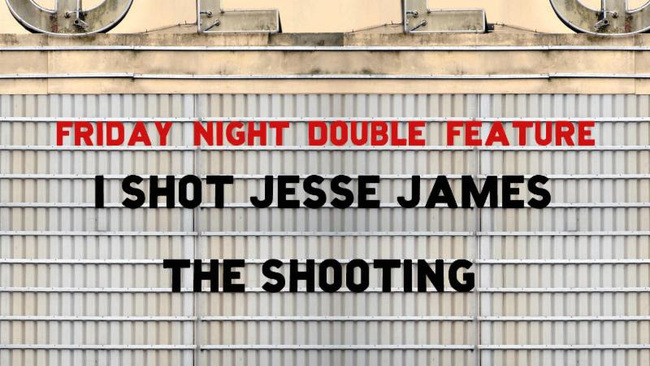 Two cult westerns go toe to toe: Samuel Fuller’s lean directorial debut, 1949’s I Shot Jesse James, offers a pulpy psychological portrait of Robert Ford (John Ireland), the man who killed the titular outlaw, while Monte Hellman’s 1966 The Shooting follows a bounty hunter (Warren Oates) as he leads an enigmatic, existential odyssey into the desert.